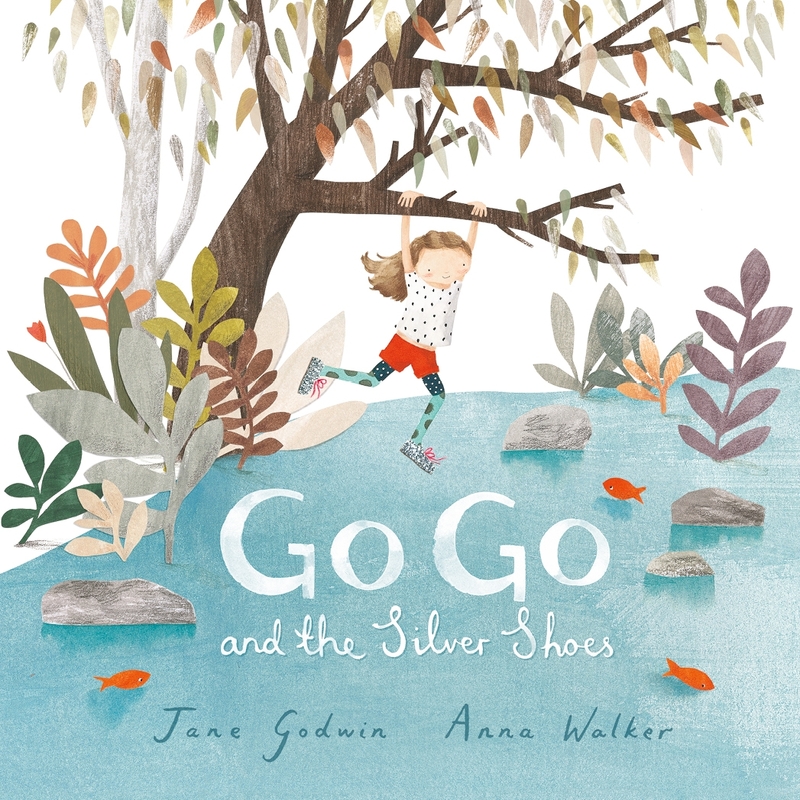 From the much-loved picture-book partnership comes this sparkly story of one independently minded little girl, and the unexpected, precious ways life sometimes works. When Go Go is allowed to buy the most beautiful shoes ever, she decides she will wear them EVERYWHERE! Even to the creek, where she and her brothers go adventuring. But - Oh no, Go Go! - that's when a terrible thing happens . . . Put your best foot forward and have fun with these shoe-themed activities! 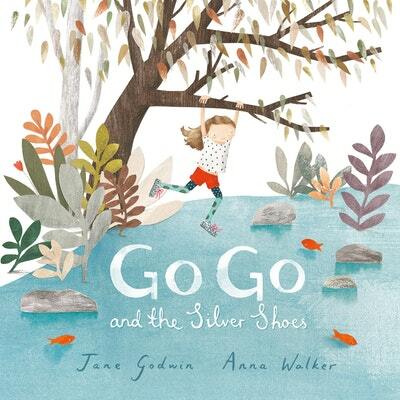 Love Go Go and the Silver Shoes? Subscribe to Read More to find out about similar books.